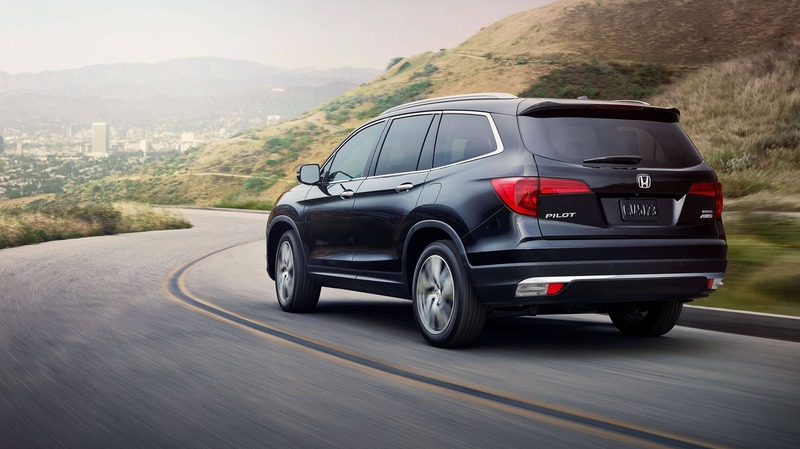 The 2018 Honda Pilot is an SUV with a lot of advantages over its competition. This SUV is part of the third generation of Honda Pilot, which was introduced back in 2016. 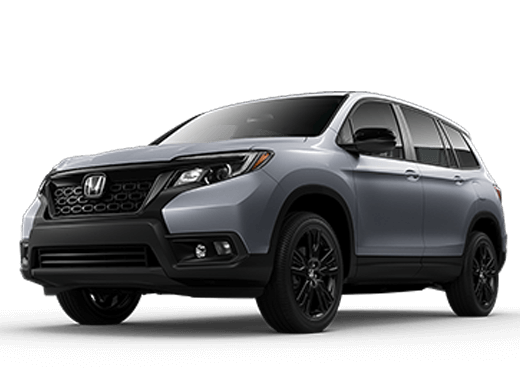 With its third row of seating, seemingly unending amount of small storage spaces, and five different trim levels to choose from, the new Pilot is a top choice for many families and individuals alike. If you are looking for a 2018 Honda Pilot near Moline, contact Brad Deery Honda. We are serving Moline Illinois and are just a short drive from Moline. 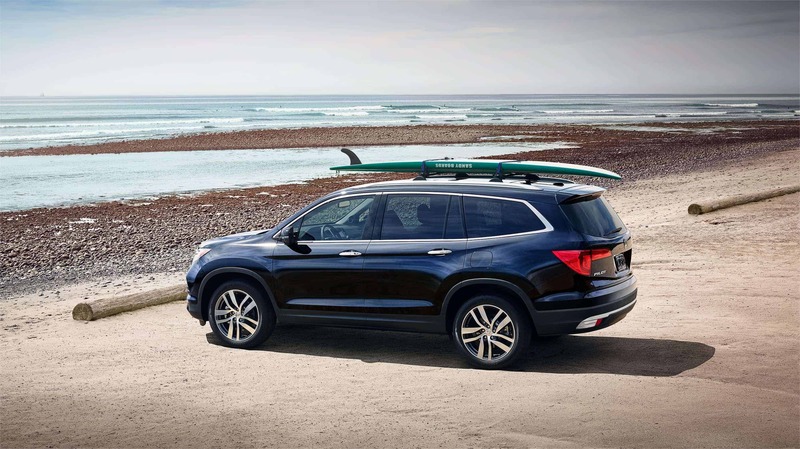 When it comes to the exterior of the 2018 Honda Pilot, there are a lot of options to choose from, and all present a rugged but chic appearance. The stylish new grille is made from chrome and wraps around the sleek LED headlights that grace the front of the vehicle. Along the sides of the vehicle, the lines are aerodynamic and contemporary, emphasizing the wide doors. There is chrome trim laced along the bottom of the sides to give the Pilot an extra sense of luxury. In the rear, there are LED tail lights that are slender and shaped for modern times. There are eight different color schemes that you can choose from. 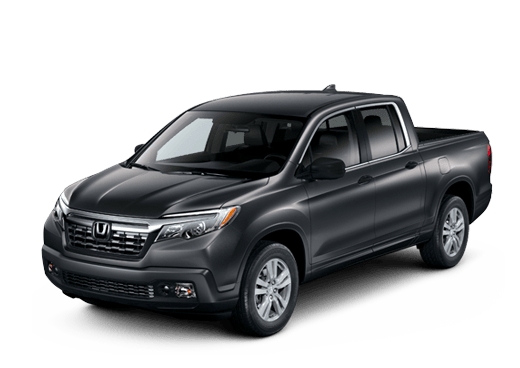 There are also plenty of accessories that can be added to the exterior, including running boards, upgraded 20-inch black alloy wheels, a roof rack with crossbars, and a trailer hitch in the rear. The 2018 Pilot has about the same room in its cabin as a minivan but comes in full-sized SUV form with third-row seating. While larger adults will find the third row to be slightly on the small side, it is a great seating area for children who do not require car seats. With third-row seating in place, you get 16.5 cubic feet of cargo space. When you fold that row down, you can get 46.8 cubic feet of cargo space. Of course, you can max out your cargo space by folding the second row down as well for an impressive 83.9 cubic feet. As far as leg room goes, in the third row you can get 31.9 inches, while in the second row there is 38.4 inches available. Up front, leg space measures out at 40.9 inches. In addition to utility and comfort, the Pilot has a ton of technological features packed throughout the cabin. These features include a standard 5-inch touchscreen display that can be upgraded to an 8-inch touchscreen complete with smartphone app integration and SiriusXM satellite radio capabilities. There is a standard 4.2-inch driver's display screen as well. Regardless of which trim you get, there is an audio system that can be heard throughout the cabin. The Touring trim level comes with an upgraded 10-speaker sound system. As far as mechanical features go, it is hard to deny the fact that the Pilot has a lot of power. 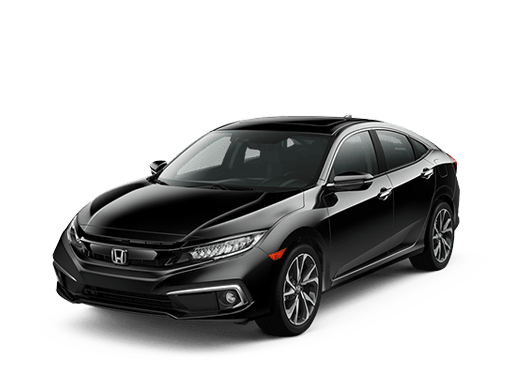 Don't be surprised if you find yourself wanting to contact Brad Deery Honda, serving Moline Illinois. It's just a short drive from Moline and is worth it to experience the sturdy 3.5-L V6 engine that comes standard. This powerful engine gives the Pilot a maximum towing capacity of 5,000 pounds. 18-inch alloy wheels come standard, but they can be upgraded to chic 20-inch alloy wheels that are coated in black. The steering wheel is tilt-and-telescoping, providing an excellent range of maneuverability for drivers of all shapes and sizes. The brakes feel solid when you place your foot down on them, and there is a manual pedal parking brake. While the ride quality might seem slightly stiff, the suspension is actually softer than you might expect. The vehicle feels light and easy to navigate thanks to the easy steering it provides. The wheel gives off a sense of precision steering, and the Pilot remains predictable on hilly and uneven road surfaces. As far as handling goes, the Pilot feels lighter than most SUVs in its class and offers competitive acceleration speeds. For anyone who is seeking a 2018 Honda Pilot near Moline, the powertrain on the Honda Pilot alone makes the vehicle worthy of taking out for a test drive. The standard 3.5-L V6 engine is capable of producing 280 hp and 262 lb-ft of torque. This engine is paired with a standard 6-speed automatic transmission. However, a 9-speed automatic transmission is available on the two line-topping trim levels (the Touring and the Elite). The 9-speed automatic transmission helps get the Pilot from 0 to 60 mph in just 6.9 seconds, which is an outstanding performance for a third-row SUV. 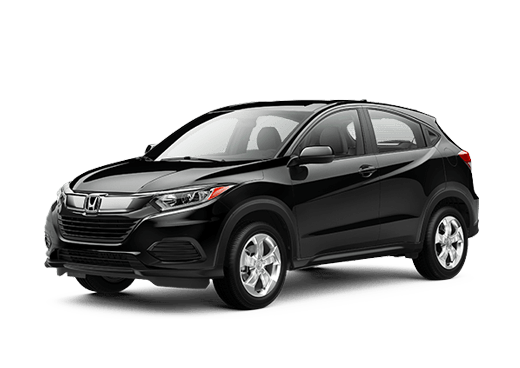 When traveling at higher speeds with moderate to heavy loads on board, the 9-speed automatic provides smooth transitions between gears and doesn't make the SUV feel as weighted down as it is. 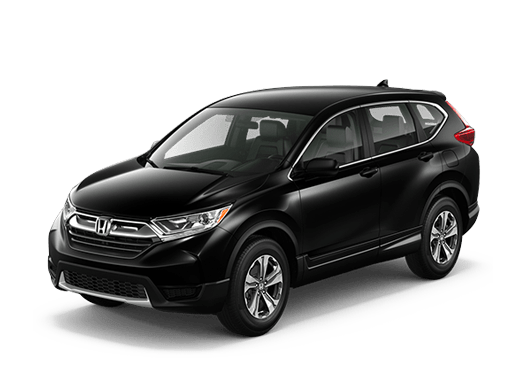 Thinking about finding a 2018 Honda Pilot near Moline Illinois? If this sounds like the right vehicle for you, contact Brad Deery Honda today to learn about how you can get behind the wheel of the 2018 Honda Pilot. We are serving Moline Illinois and are just a short drive from Moline. 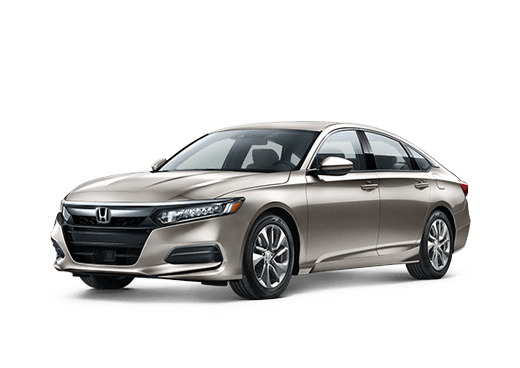 We have some truly fantastic Honda Pilots in stock, and our friendly staff cannot wait to show them to you.